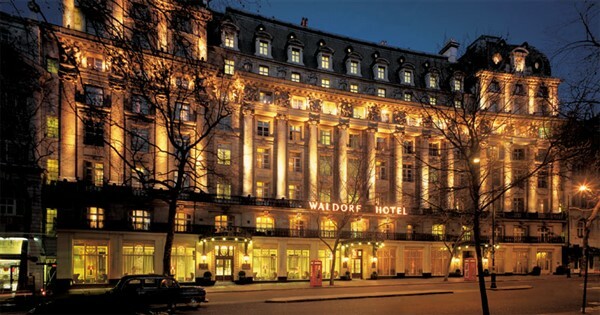 We head straight for London and the amazing Waldorf Hilton Hotel. 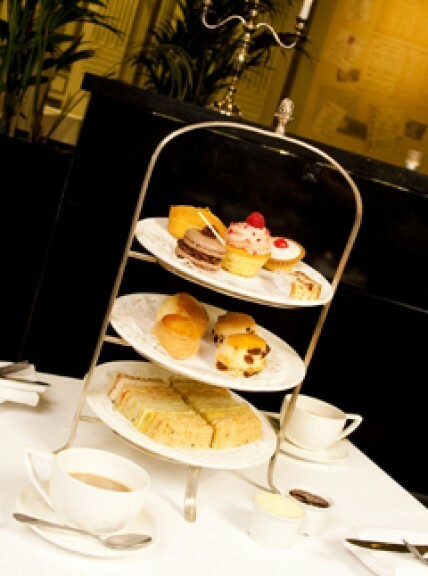 On arrival we check in then enjoy a sumptuous afternoon tea, with a mixture of delicate finger sandwiches, scones and the most delicious pastries that will pass your lips (well we thought so). 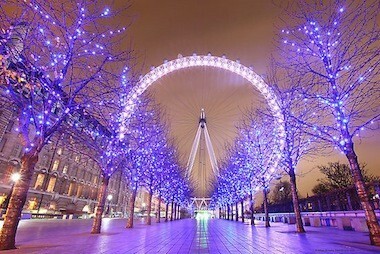 The remainder of the day / evening is free to relax around the hotel or wander through theatreland and your surroundings. 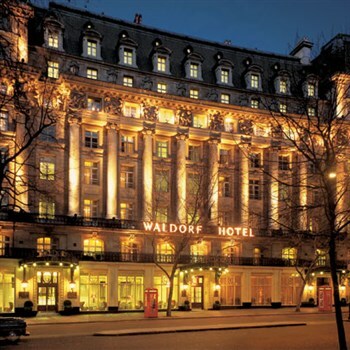 After a delicious cooked breakfast enjoy free time around London, the City is on your doorstep with Covent Garden, The Strand, Westminster, the Thames, Oxford Street and much more all just a stone’s throw from your hotel. 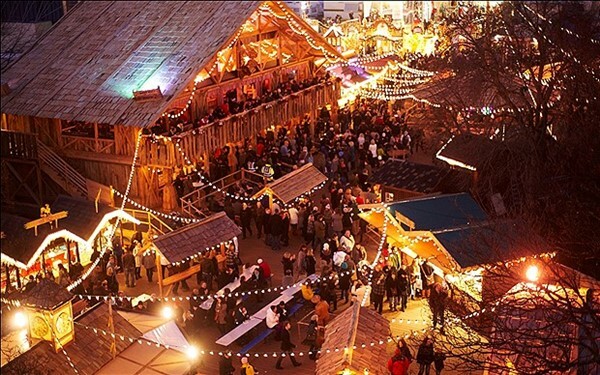 You could also head for Hyde Park and the annual Winterwonderland - there's lots of choice. Your coach will leave the hotel at 3pm giving you plenty of time to enjoy the city before returning back to the North West for approx. 8.30pm. This iconic hotel dates back to 1908 and has a rich history spanning over a century. Many original features are still apparent as you step back into a time of grandeur and elegance with modern amenities that are now to be expected from a truly first class hotel. Bedrooms however are contemporary and all furnished to a high standard with a luxury mohair throw on the bed and a wall mounted plasma TV refresh in the bathroom with rain-drop shower and original Edwardian chrome and marble washstand. Lifts serve all floors.